The new BioLite CampStove 2 is the updated version of the now famous stove that can charge your cell phone and electronic devices, all while cooking your food and boiling your water. 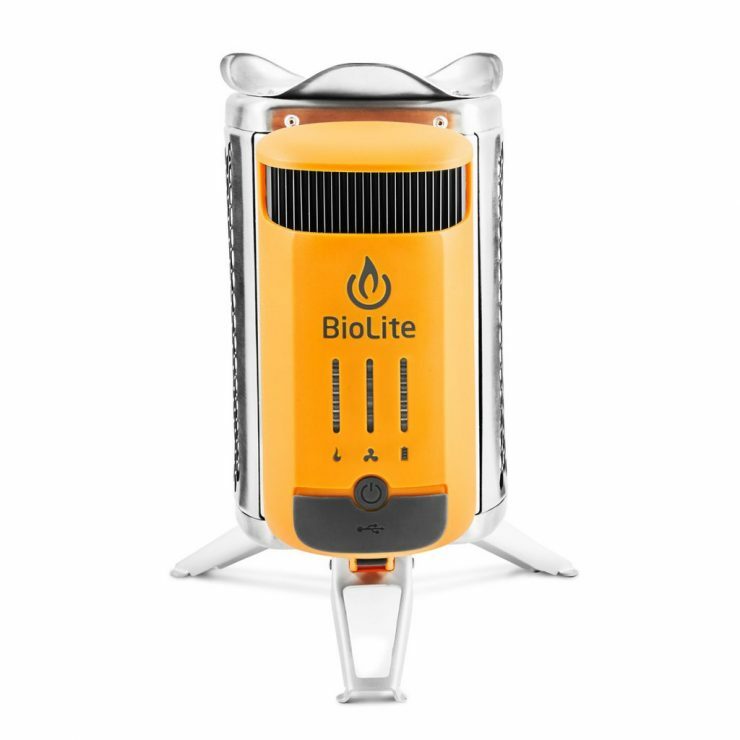 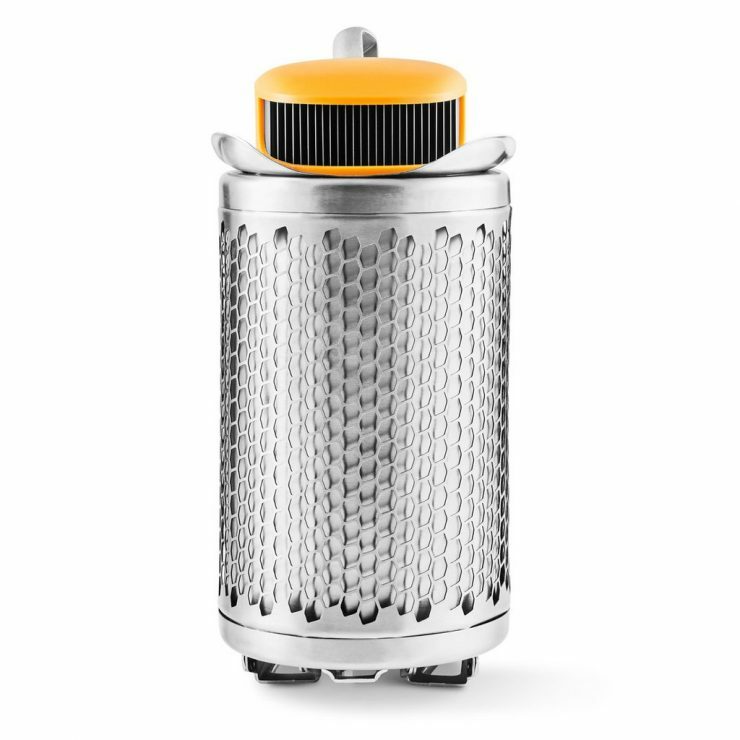 Compared to the original BioLite CampStove the updated version can produce 50% more power from the same fire, it also has an integrated battery, and an updated LED dashboard to clearly show you what’s happening. 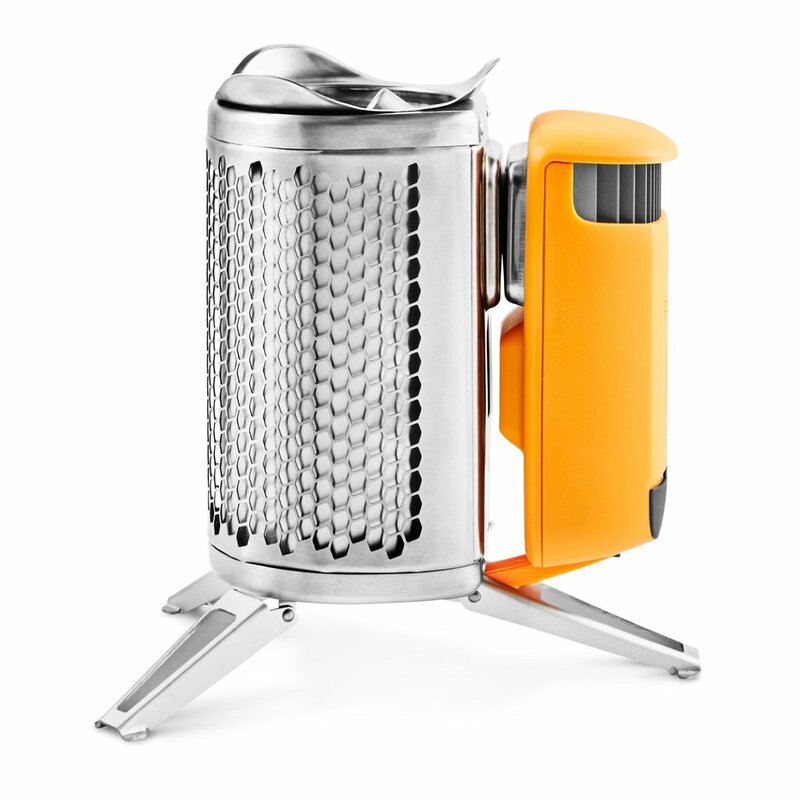 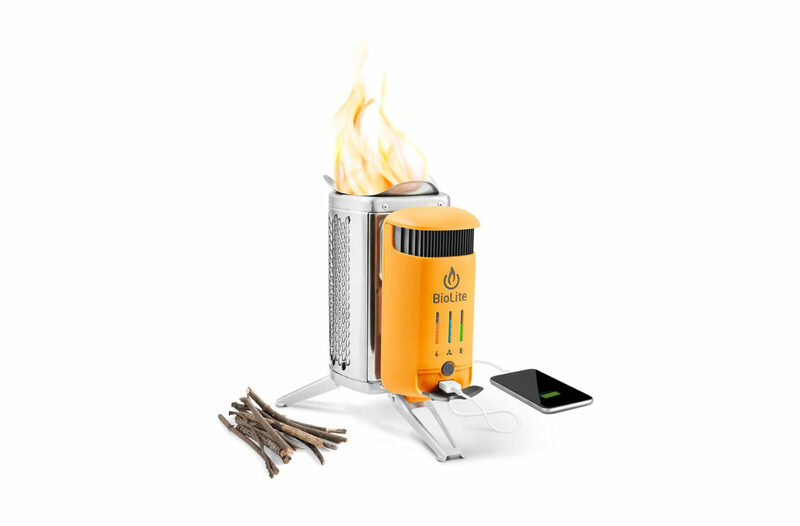 The CampStove 2 is just as simple to use as its forbear – you load it with kindling and get a fire going, then plug in your phone or devices to charge from the heat while you cook food or make your morning coffee. 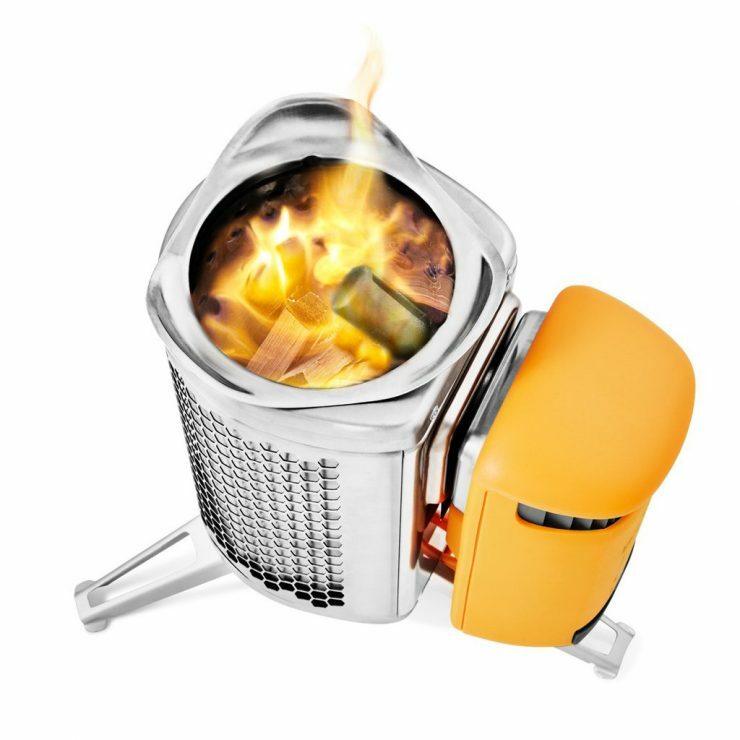 Once you’re ready to hit the trail you can fold the legs in, tip the ash out and slide the CampStove 2 into the side pocket of your backpack for the next camp site.